In their third concert for the year, the Queensland Wind Orchestra – lead by Prof. Rob McWilliams – presents Recollections. 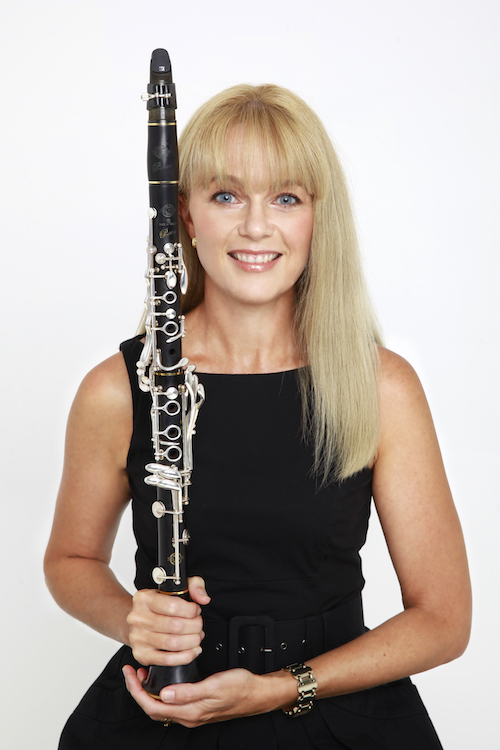 Diana Tolmie has led an exciting life as a freelance woodwind specialist in a multitude of genres, performing in countless interstate and international tours, plus live radio and television broadcasts. Appearing with many Australian professional orchestras and the acclaimed Malaysian Philharmonic, Diana has explored chamber music with her nationally recognised group Collusion, which continues to commission, record and perform Australian new music and dance collaboratives. In addition to completing a PhD last June, Diana is full time Lecturer, Professional Practice at the Queensland Conservatorium Griffith University passionately teaching pedagogy, musicians’ health and vocational preparation. Hear Diana Tolmie in African Dancers with the Queensland Wind Orchestra at Recollections!